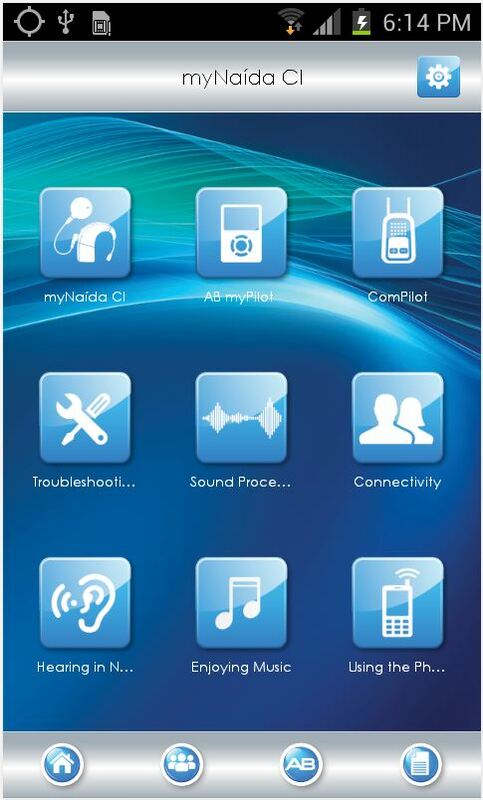 Advanced Bionics is excited to announce the launch of an all-new myNaída app! This entry was posted in News and tagged Advanced Bionics, Android, cochlear implant, iPhone, myNaida by CochlearImplantHELP. Bookmark the permalink.